Joomla! is a great CMS that is used worldwide. For this reason, hackers often try to find a way to hack a Joomla! website. Security is an ever growing concern for website owners, especially websites that use Content Management Systems such as Joomla. Joomla is use to build dynamic websites and robust web applications. With a proficient ways of modern hacking trends, Joomla! has many open doors for hackers to paste their malicious codes, to put a bad things into your websites, without your knowledge. Why Joomla website get Hacked? 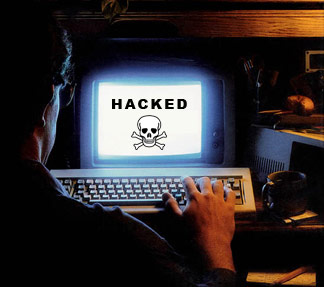 How To Know That Your Joomla Site Has Been Hacked? When you are opening your website it is redirecting (immediately or after a short length of time) to another URL.Then it is possibility that you website is hacked. When you are searching in google your website disappears. In your website some unwanted ads are displaying without your knowledge. Speed is becoming slow day by day.